Longtime producer of livestock, produce and agritainment. Needs year round help and seasonal workers. Farm has good housing, work and opportunities. 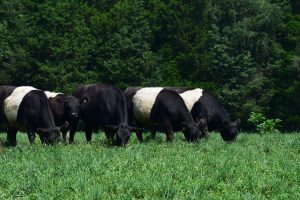 Dragonfly Farms grazes cattle and sheep using regenerative practices producing and direct marketing grassfed beef and lamb. 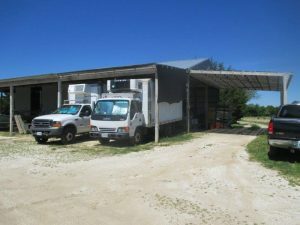 We have been in business since 2007 and have recently bought a new farm that needs a lot of work. We are grazing 160-200 head of cattle, 30 ewes and 45 lambs. We have been leasing 400 acres of pasture and will consolidate farmland as we get our new farm going. We also have a horse boarding business. Katherine is an equine veterinarian. Timeframe- position open now and working through December. Long term employment is a possibility. Please email a resume or a description of your experience and your availability. Allegheny Mountain Institute (AMI) is seeking applicants for its Fellowship program. Now in its seventh year, the 18-month Fellowship prepares and empowers individuals to become teachers and ambassadors for a more vibrant and accessible local food system. Selected Fellows spend six months in immersive training on our mountain farm campus (Phase I) and one year in service work with non-profit partner organizations (Phase II). AMI is an educational non-profit organization with the mission to cultivate healthy communities through food and education based in Staunton, VA. Explore local food system leadership opportunities and participate in school gardens, farmers markets, and other community events. Stay in handcrafted cabins, study in wifi-equipped common spaces, and share farm-fresh meals supplemented with whole food staples. 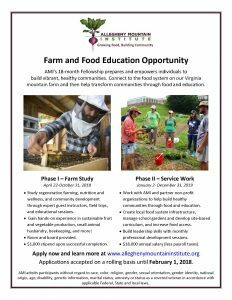 Work with AMI and Partner Organizations to help build healthy communities through food and education in Highland and Augusta Counties, Virginia. Contribute to projects such as: growing food and increasing food access, teaching nutrition and cooking, creating infrastructure for local food systems, and developing school gardens and site-based curriculum. Receive an annual salary of $18,000 (less payroll taxes, paid bi-weekly). Applicants must be physically fit, able to lift 50 pounds, walk distances up and down steep hills, work outdoors for extended periods of the day, and be comfortable living and working communally as a team in a remote, mountain setting. Applicants invited to participate in the Fellowship must pass a background check. My family has owned and operated an orchard in Natural Bridge, VA for 28 years. We have about 2,000 mature trees, specializing in Asian Pears. I’ve very proud to say that my parents grew an extremely loyal customer base over the years, and we sell out of our crop each season. Asian pears are a unique fruit, and the ones we grow here at our farm are incredibly sweet and full flavored – we sell some varieties that other farms have but also have two popular hybrids that my mother developed that we alone sell. These hybrids were also developed for their disease resistance and their general ease of growing in our area. The farm is 29 acres, about 22 acres planted (there is quite a bit of room to plant additional crops and trees). We also have a handful of chestnut trees, apples, persimmons, raspberry and blackberry bushes, and chinese date trees (jujubes). 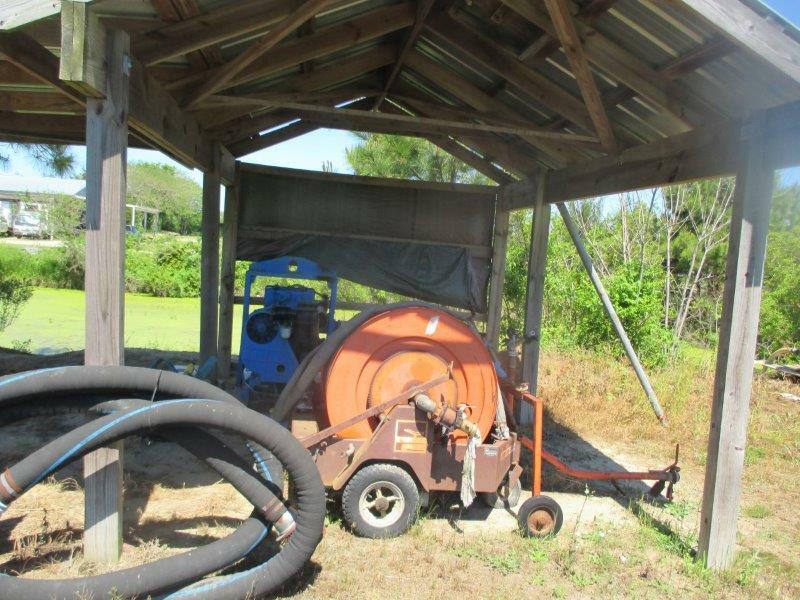 For many years we were certified organic, but about five years ago started spraying a few times a year for fungus and insect control (3-4 times total). 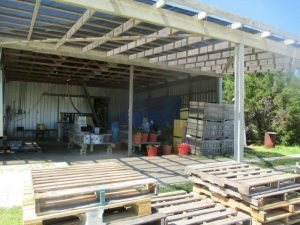 We sell retail here at the farm in the fall, supply direct to a few restaurants, and also process a fair amount of mail orders each year. The orchard is truly a gem – it’s been featured in multiple publications (Southern Living, Washington Post, Gourmet). We’re located just a few miles south of historic Lexington, with excellent access to I-81 to those looking to commute. This past year my father passed away, and my mother this past year has been looking into retirement. The orchard is currently for sale, and we are looking to sell it to someone who wants to preserve it as a working farm. In anticipation of that transition, we would like to find someone to help oversee management of our few seasonal employees as well as someone motivated and able to do hands-on work when necessary. The opportunity is flexible and would be determined by your personal farming goals. Similarly, compensation would be dependent on your experience. Leasing is also an option, which of course would give more freedom to run the farm as you see fit. For those interested in leasing to own, there is a sizable homestead and arboretum. 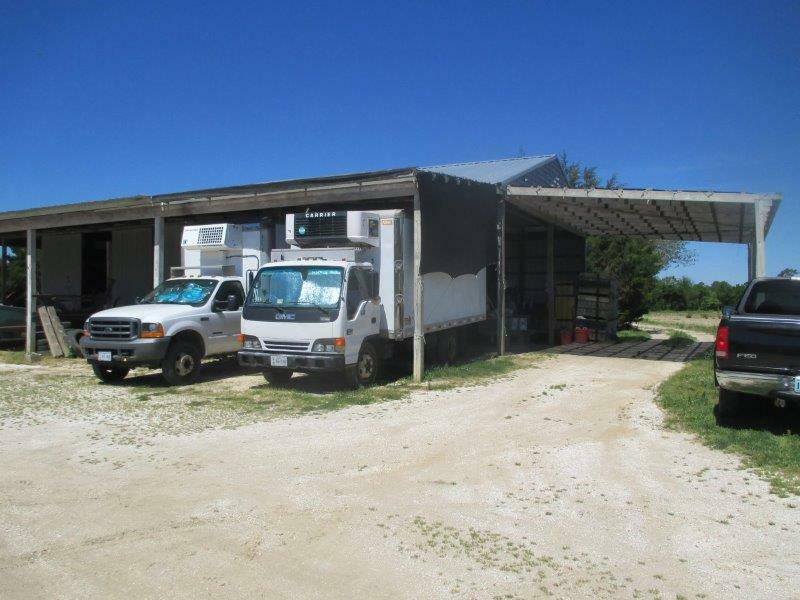 In any case, we would provide all necessary farm equipment and vehicles. Please email virginiagoldorchard@gmail.com or call Valery at 646-379-9327 if you’re interested in learning more. Passionate about changing our food system? Join the Allegheny Mountain Institute leadership team! We seek a sustainable farming-savvy Village and Garden Manager for the 2017 season to serve as mentor for our Phase I Farm Fellows and manage our campus gardens located on a beautiful historic homestead in the mountains of Virginia. The AMI Village Manager & Lead Gardener (VG) leads garden planning and activities on the farm while serving as residential advisor, mentor, and cohort manager. The VG assists and reports directly to the Education Director and will work closely with her on farm planning and management, as well as curriculum development and instruction. The ideal candidate will have at least three seasons of experience working on a vegetable farm, one season of market garden management, experience living in intentional community, and be comfortable mentoring and teaching peers. This is a seasonal position, managing the day to day operations of the Gardens, Village Campus, Kitchen and Fellowship schedule, at our Highland County Campus. Work hours may fluctuate and are dependent on the time of year and organizational needs. Education of the broader community is a key component of the Allegheny Mountain Institute, and a competitive applicant will have an interest in this area. All of our work is rooted in organic, regenerative agricultural practices, so the AMI Village Manager & Lead Gardener should have a deep philosophical and operational agreement with such methods. This is a non-exempt, 40 hours per week, part time, seasonal position, available as soon as possible and extending through to November 30, 2017. TO APPLY: For a complete job description and to apply online, please visit www.alleghenymountaininstitute.org and click on “Join Our Team”. For more information, email jessa@alleghenymountainschool.org. Allegheny Mountain Institute does not discriminate on the basis of race, color, gender, age, religion, sexual orientation, national and ethnic origin, disability, political affiliation, or marital status. AMI is an equal opportunity employer. 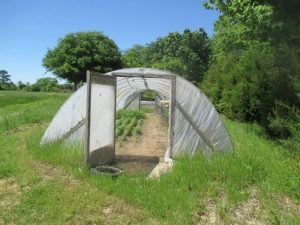 Allegheny Mountain Institute (AMI) seeks an Urban Farm Manager to oversee the operations of a 3-acre farm site at the Virginia School for the Deaf and Blind in Staunton, VA. 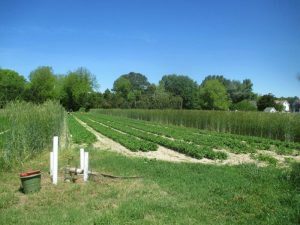 The 3-acre site consists of a 1-acre vegetable farm, educational gardens, outdoor classroom and kitchen, orchard, and diverse native habitat plantings. AMI manages and operates the Urban Farm at VSDB, which provides students of all ages a place to learn, play, and grow outdoors. The farm hosts community work days, teacher trainings, as well as workshops for our surrounding communities. The incumbent will plan and carry out the continued development of the farm site based on the goals of the project, and work closely with the VSDB horticulture teaching staff to carry out garden-based education curriculum at the farm. The Urban Farm Manager is responsible for the organic, sustainable management of all operational aspects of farm production including: plant propagation, cultivation, succession planting, pest and nutrient management, harvesting, processing, distribution, quality and quantity control for all vegetative plantings, both perennial and annual. 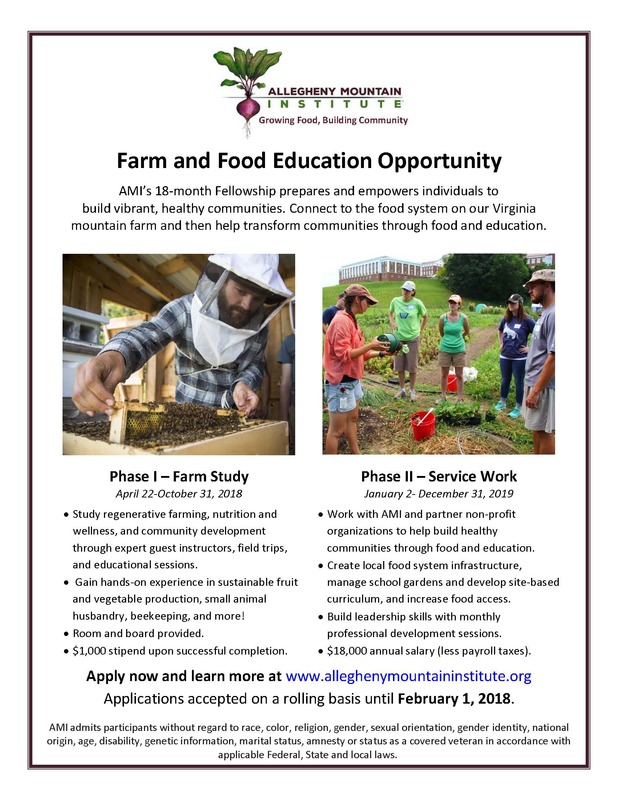 Those interested may visit AMI’s website at http://www.alleghenymountaininstitute.org/ to view the complete Urban Farm Manager position description, download the AMI application form, and follow instructions to apply. When applying, please email a single compiled .pdf file that includes a cover letter, resume, AMI Application Form, and at least 3 professional references to: EDSearch@alleghenymountainschool.org. Allegheny Mountain Institute (AMI) is a 501(c) 3 educational nonprofit organization that cultivates healthy communities through food and education. 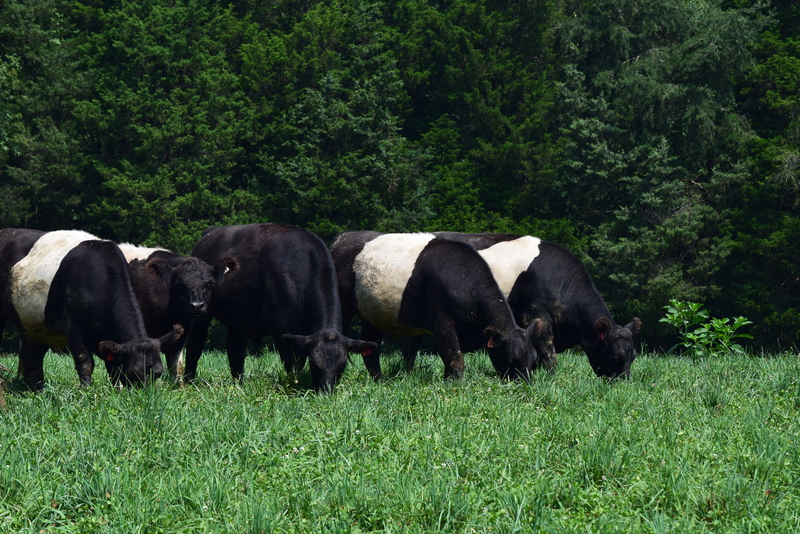 Bottle Tree Farm LLC, an 18+ acre farm on the edge of Waverly Virginia, 23890, is looking to assist young and beginning farmers to establish their own business growing and selling seasonal produce and related agricultural products. My wife and I are in search of a few (2-4+) qualified candidates to participate in our Farmer Incubator Program. The two of us make use of only a small fraction of the farm and have always wanted to further opportunities for young and beginning farmers. To that end, we are willing to share our investment in land, equipment and other resources with a small number of prospects that have either classroom and/or field experience and who are looking to start their own agricultural related business. We are looking for sustainable farmers willing to invest in the soil and land. Growing seasonal produce crops for direct to consumer marketing is likely the best use of this land. Livestock and fowl are logical extensions to add to the rotation of crops, for those willing to take on this responsibility. 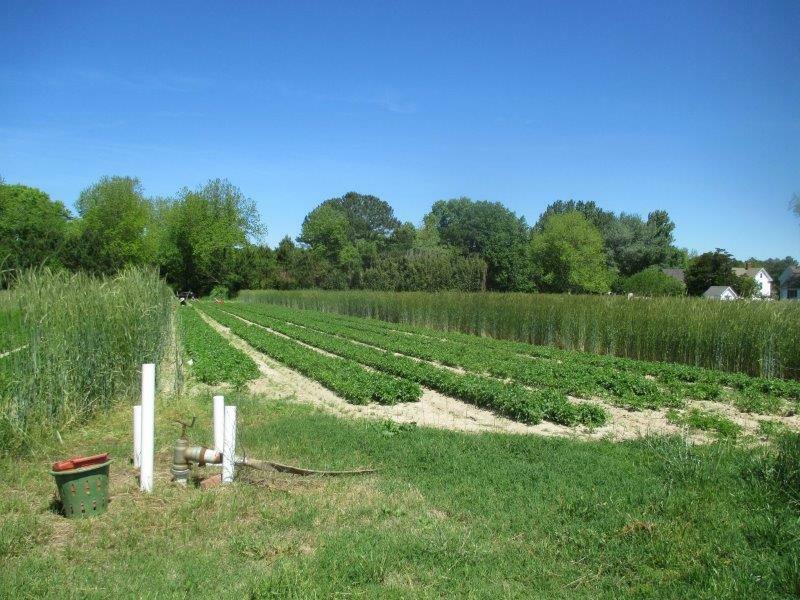 Our Farm is conveniently located on US460 within 50-60 miles of 3 major metropolitan centers; 1) Richmond, Petersburg, Hopewell; 2) Norfolk, Portsmouth, Virginia Beach and 3) Williamsburg, Newport News, Hampton. Great marketing opportunities and potential exist for those willing to hustle. Include summary of experience and resources you have and the type of business you are hoping to establish as well as any initial questions that you may have. Please include your current working business plan.